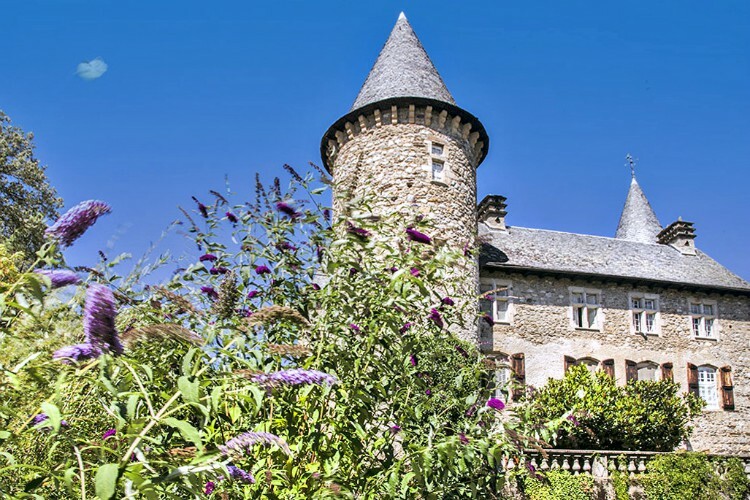 We have a huge array of trés magnifique castles, chateaux and villas in France. 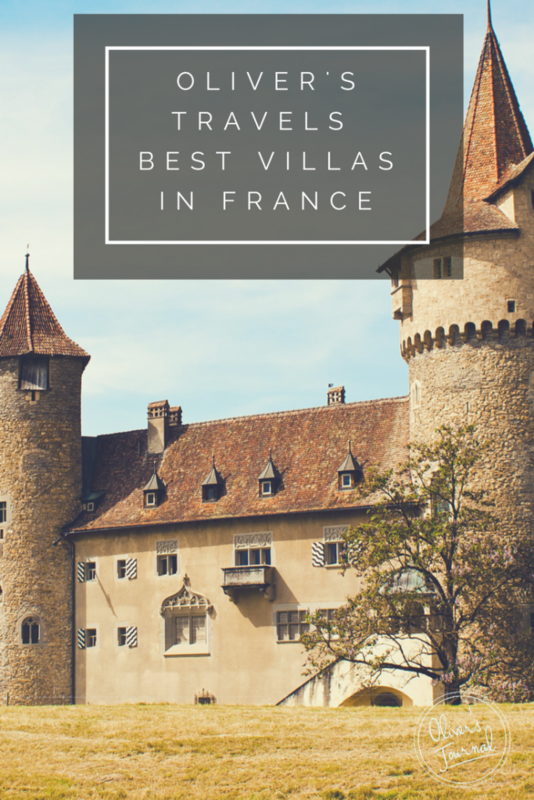 Here’s a rundown of our 10 most popular chart-toppers of the French villa world. In the rolling hills of southern Champagne-Ardennes, Chateau Beaucharm is a well-appointed luxury house, bursting with character. 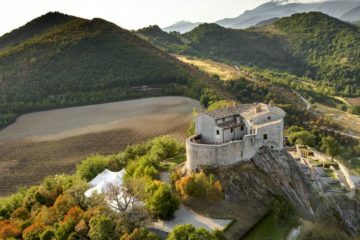 It is located on the grounds of a medieval castle, but has its own entrance and is not overlooked. Its peaceful setting means you can walk for hours through the countryside and not encounter a soul, yet the beautiful renaissance walled town of Langres is just 30 minutes away. Quirky Chateau Le Brun is owned by an artist, whose work you will find adorning the walls of this 17th-century manor house. 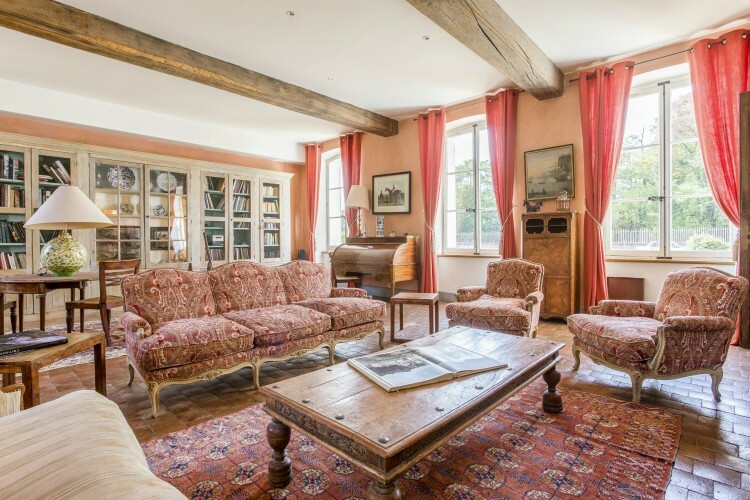 This beautiful property is set among 52 acres of private grounds on the banks of the Loire River, next to a typical Sologne village. Guests are also able to enjoy a private heated pool, outdoor dining area and barbeque. 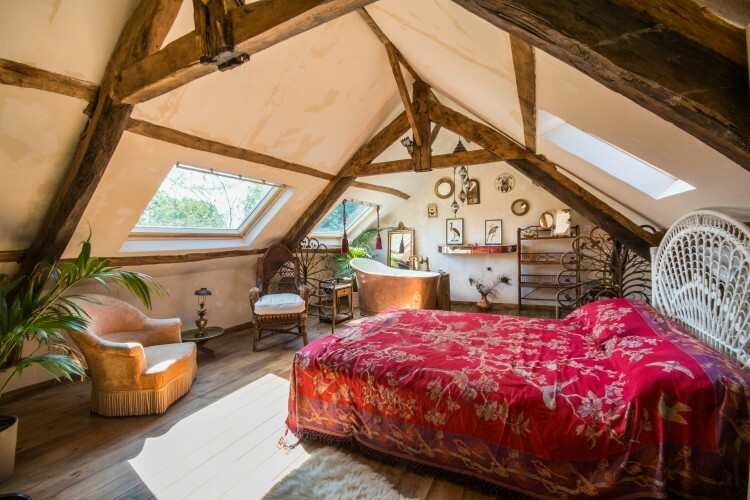 The uber glamorous Le Cocon is situated in Langourla, a cosy, quaint village in the heart of Brittany. 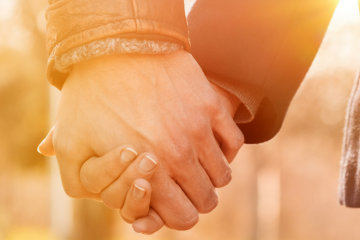 The cottage best suits a couple looking for a romantic escapade, but in fact, anyone looking to discover this picturesque northern region will also fall in love with this home. 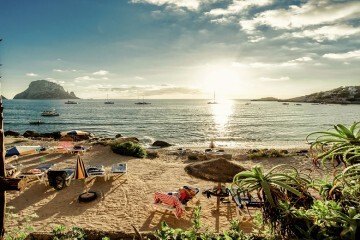 The talented owner of Le Cocon has recently renovated the interiors, so guests can expect a unique blend of trinkets, a gorgeous romantic bedroom, well-equipped kitchen and a living-dining room with fireplace and sofa. Come rain or shine, this holiday home is a fantastic choice all year round. This unique Bali-esque villa brings a taste of Indonesia to Languedoc. The raised stone swimming pool is pure luxury – sure to appear in most of your envy-inducing holiday snaps and the zen garden is a perfect complement to the unique style of this 12th-century chateau. Bustling Carcassonne is just a stone’s throw away by car, with culture, architecture, wine and restaurants to explore. Vineyards, farmers markets and ancient chateaux abound in this gorgeous area of the Dordogne. Villa Shambhala has loads of space to spread out and relax in luxurious and stylishly appointed surroundings. 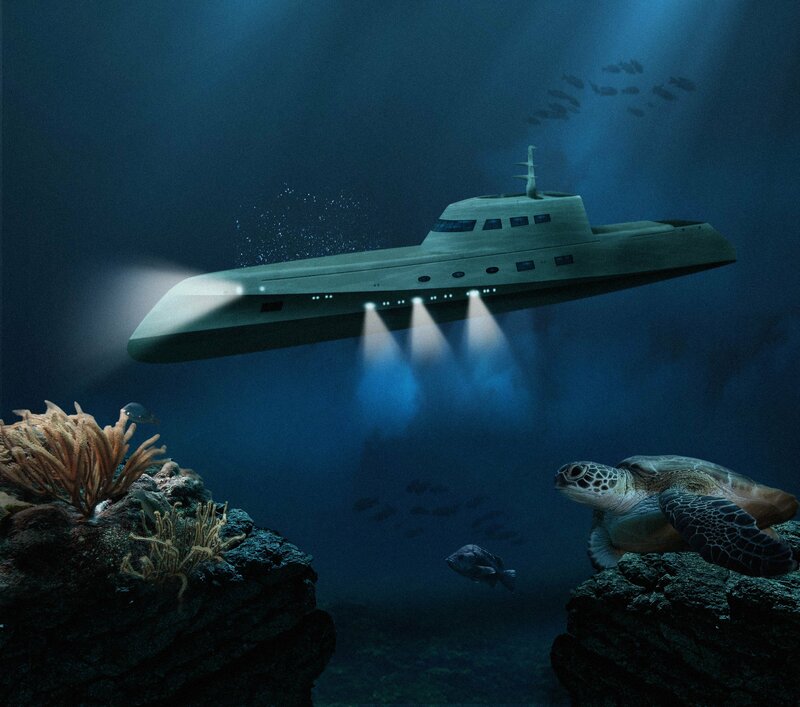 The riverside setting and private boat landing provide a calming environment and boating opportunities. 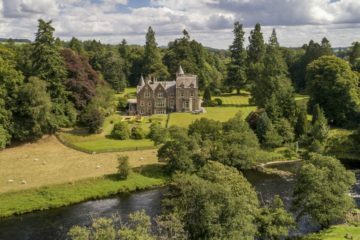 A fairy tale castle, comprised of a series of traditionally rounded towers, this Disney-style property has a commanding and romantic presence. Set in the Cevennes mountains, this is an outdoor enthusiasts paradise with skiing, watersports, cycling and hiking within easy reach. The impressive high ceilings and exposed beams of this beautiful chateau are displayed with contemporary yet sympathetic styling. 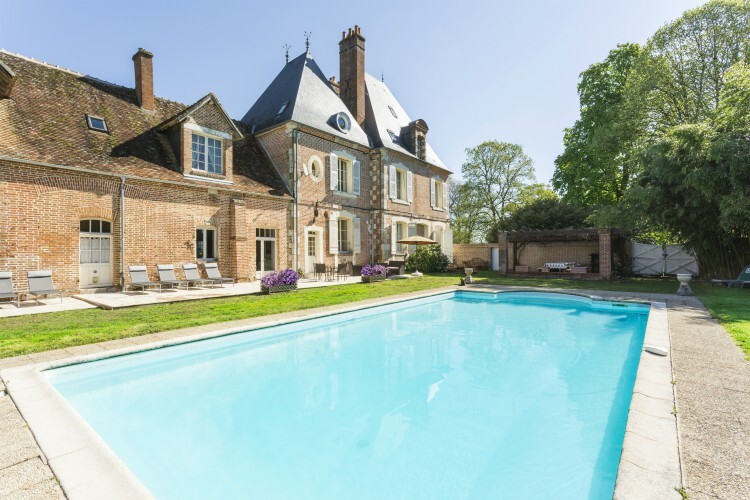 This 17th-century chateau has 2.5 acres of peaceful gardens and a beautiful pool. 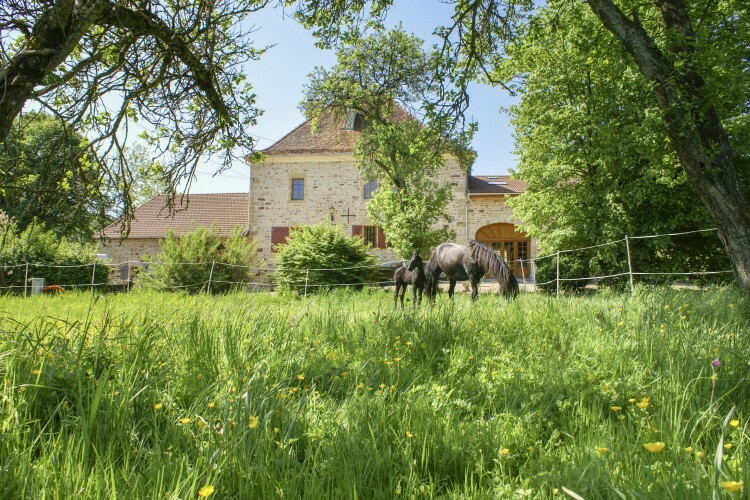 Horse riding and tennis courts are close by, along with the famous wineries of Sancerre. 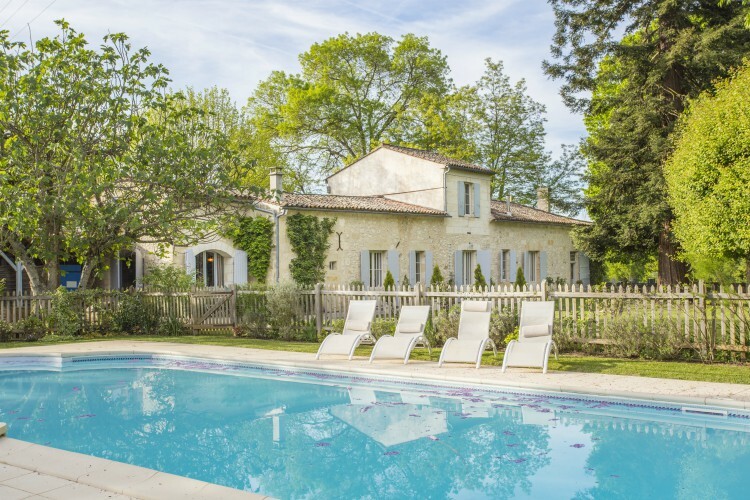 Clos de Chinon is situated in a tranquil area between Saint-Emillion and Bergerac, where guests can enjoy peace, natural beauty, local cuisine and vineyards. All four bedrooms are comfortable and cosy, the kitchen is well-equipped for budding gourmands and the outdoor areas include a gorgeous pool, dining area, fruit trees and pizza oven. 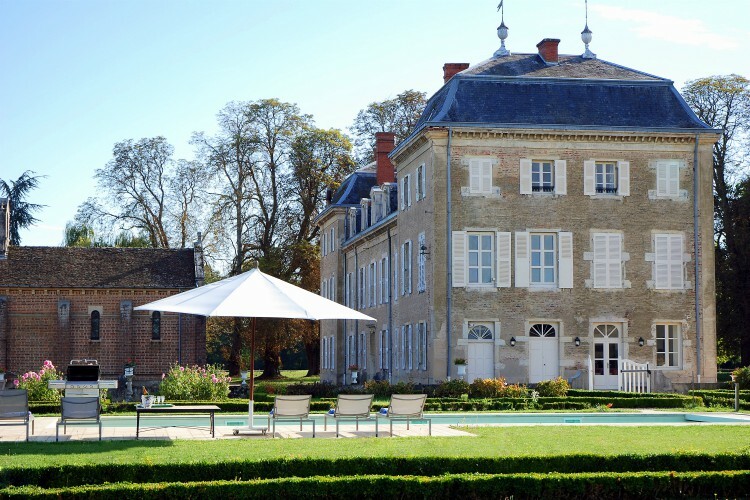 Historic 18th Century style gets a contemporary luxury upgrade at this decadent chateau. The kitchens are equipped to a professional standard, making this a perfect getaway for foodies. 40 hectares of private land and endlessly accommodating owners make this an ideal venue for a special event. Driving up to this villa through an impressive vineyard is the perfect way to immerse yourself in this gorgeous spot of the Dordogne. Enjoy the riverside location and the fruit orchards with a world-class glass of local wine from the private jetty… or Balinese day bed. Time is of the essence, so don’t waste a second of your stay at Maison Ile de Re. 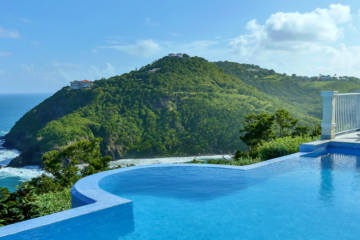 Spend your time leisurely by the pool, cycle to St Martin, the main port which has fabulous tourist attractions, explore the nearby beach (only 800m from your villa) or get lost in the lively markets. Once you’ve had all the fun, you can kick back and enjoy an alfresco meal under the stars. 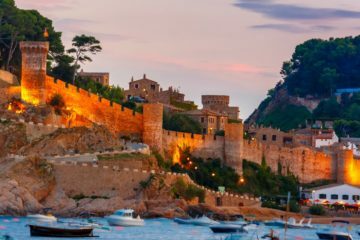 For more great ideas on areas to fall in love with in France, check out our travel guides for some serious inspiration. 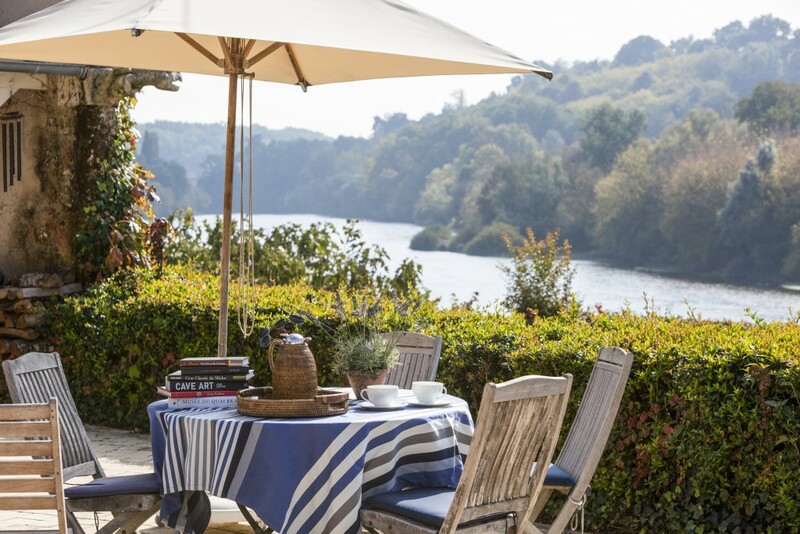 To get started on planning your perfect holiday in France, give our concierge team a call.